Muddy says: Happy, confident kids – it’s what most parents really want for their children. And that’s where Melissa Carter at The Happy Child comes in. 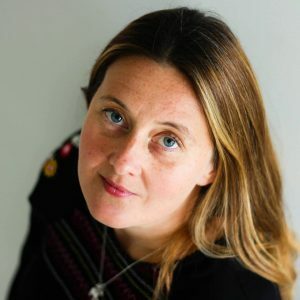 Melissa runs The Happy Child, a private practice that offers a highly specialised, child-centred approach to Life Coaching and educating children in all aspects of their lives. Their main purpose is to enable children to cultivate inner happiness, to inspire self-belief and to enhance their mindset skills so that they achieve their true potential. As an expert educational consultant who speaks at conferences around the world, advises school and leads training workshops, Melissa is passionate about unlocking the potential in children so they can find academic excellence, happiness and personal success. Luckily for us, she also offers one-to-one coaching in an inspiring, safe environment where children are empowered, and enriched as they learn about themselves, evolve life-long problem-solving skills and practise how to learn, think, feel and do, independently – with happiness. And it’s right here in Surrey!